African Child Trust (ACT) is a small UK registered Christian charity established with a mission to relieve and alleviate poverty of widows, orphans and other vulnerable children in Africa. At ACT we are passionate about changing lives and giving opportunities to less privilege children to achieve their potential in life. 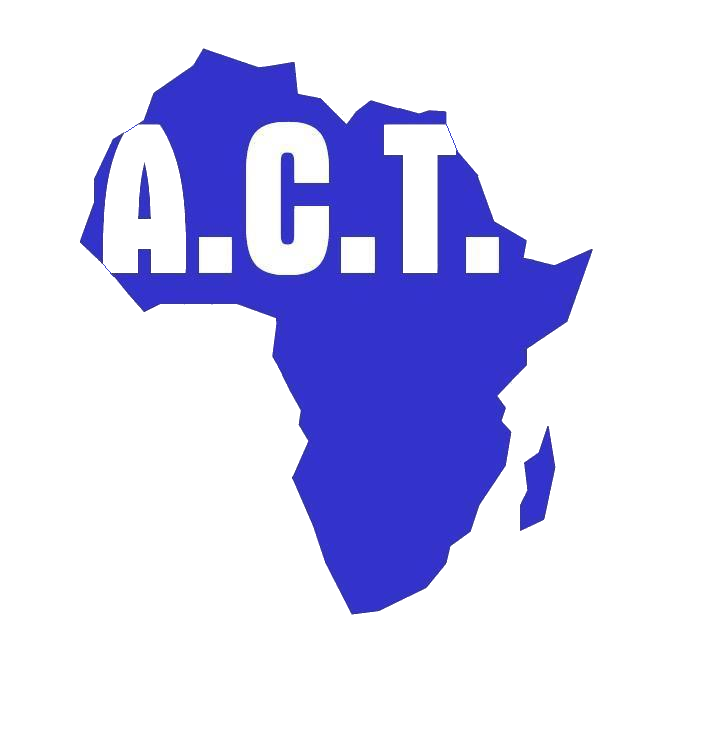 ACT is currently working in 8 countries of Africa. Location: Our offices are located in Croydon, Surrey CR0 1XU. We are short walking distance to both East Croydon (12 minutes) and West Croydon (5 minutes) train stations. Are you looking for valuable volunteering experience with a charity? Do you want to build your CV? Are you a student or at University and want to experience working in the charity sector? As an ACT volunteer you will have the opportunity to engage in a variety of tasks and responsibilities. From assisting with events planning and management to contributing to our weekly blog, you will be given a chance to gain a wide range of new skills and develop existing skills. If you’re looking for something flexible and worthwhile, look no further. Send an email to office@africanchildtrust.org.uk to organise something with us.